The Story Tracker v1.6 update is now available on the App Store for iPhone, iPad and iPod Touch. This update includes the much requested CSV export/import feature, allowing you to export/import your Story Tracker database (via WiFi) to and from desktop spreadsheet applications like Excel and Numbers. The app itself includes the template file you’ll need to format your database appropriately. With the arrival of the iPhone 4 last week, I’ve added iOS4 multitasking support and a high-res icon for the Retina display. All of the text and the built-in web browser appears much sharper with the iPhone 4. I’ve also improved the iPad interface and fixed some annoying bugs. 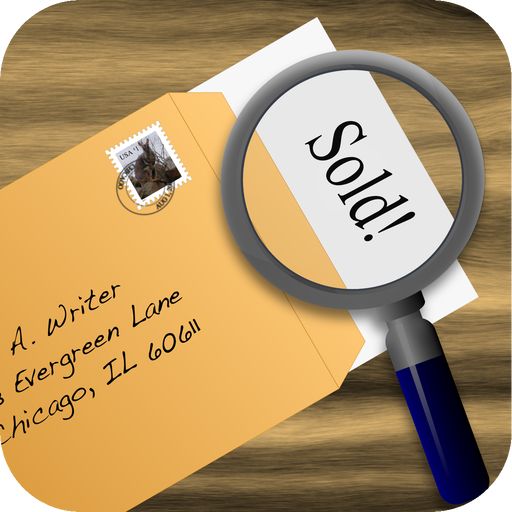 In case you missed my earlier entries, Story Tracker is a submission tracking tool for writers, available for iPhone, iPad and iPod Touch. I’d been looking for such an app ever since I bought my iPhone, but alas, no one had written one, so I decided to fill the void myself 🙂 This is basically a carry-everywhere database for all the story submission data you may have scattered across miscellaneous spreadsheets, Word docs, or buried in notebooks.